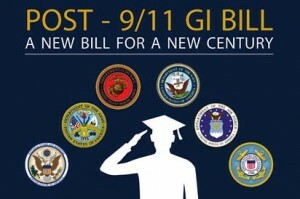 In July of 2008 the Post-9/11 GI Bill was signed into law, creating a new robust education benefits program rivaling the WWII Era GI Bill of Rights. The new Post 9/11 GI Bill provides education benefits for servicemembers who have served on active duty for 90 or more days since Sept. 10, 2001. These benefits are tiered based on the number of days served on active duty, creating a benefit package that gives current and previously activated National Guard and Reserve members the same benefits as active duty servicemembers. Once the VA has received your application they will determine your eligibility for the Post-9/11 GI Bill, and issue you a Certificate of Eligibility. You can apply using the VA Form 22-1990. The form includes the instructions needed to begin the process. The Post-9/11 GI Bill offers benefits for servicemembers and veterans attending education and training programs taken at accredited colleges or universities or accredited non-college degree granting institutions. The annual increase in the Post-9/11 GI Bill education benefit has been calculated for the 2013-14 academic year, allowing eligible veterans to receive up to $19,198.31 for tuition and fees at independent institutions. VA will continue to pay the net cost of tuition and fees not exceeding in-state amounts for students attending public institutions. 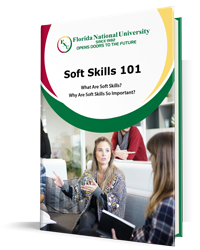 The increase, a statutory requirement, mirrors the increase in the average cost of undergraduate tuition in the United States, as determined by the Department of Education. ED used data from the 2011-12 academic year to calculate the 6.2 percent increase for the 2013-14 academic year, which is effective beginning August 1, 2013. A notice of the increase appeared in the Federal Register on December 26, 2012.